The Compliance Officer is the main point of contact within the company for any questions and issues relating to the documentation of policies, processes and procedures relating to the regulatory compliance operations. 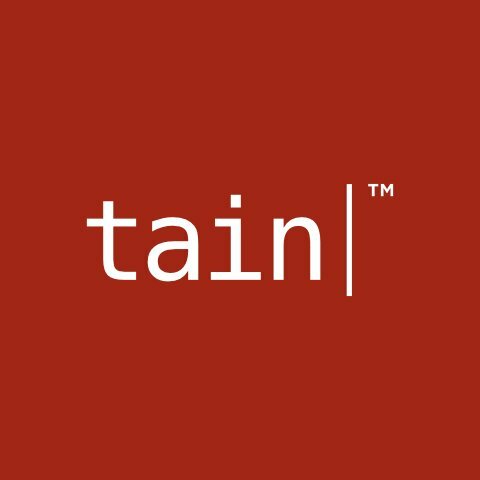 Tain has been around since the beginning of e-gaming, providing sportsbook, poker and casino software and more to the online gaming market. We are a technology driven company that have developed platforms and e-gaming solutions since 1999, providing solutions to everyone from the smallest start-ups to the giants of online gaming.